Nights at the Roundtable featuring Leonard Cohen in session at The BBC, recorded on July 9, 1968 for The Top Gear Program. 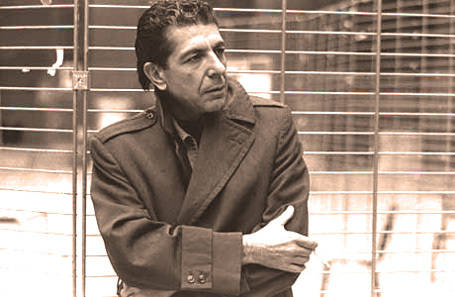 Leonard Cohen has been a fixture on the music scene for many years. But it's been the past few years that he's witnessed a major rediscovery by fans, or a discovery by fans who had never heard him before. So, to give you some idea of what the fuss was all about in the late 1960's (and those of us who can attest to the fact that everyone seemingly everywhere had a copy of Suzanne on their turntable), here is a session Cohen did for the BBC's Top Gear program, hosted by John Peel from July 9, 1968. The voice may be a bit more ragged and raspy now - the hair may be a bit more gray. But the magic is still there, just as it was in 1968. So you didn't really miss anything.